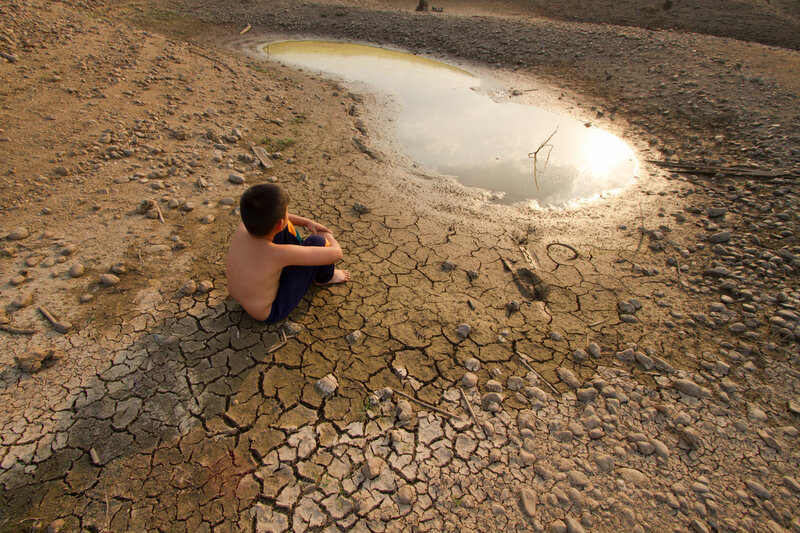 A new study shows that around 4 billion people on Earth are experiencing water shortages. This paints a far more grave picture of the world’s water supply than previously thought, with a new analysis estimating that over two-thirds of the world’s population is facing severe water shortages for at least one month out of the year. Conservationists are hopeful this news will prompt corporations to make major reductions in water consumption, recognizing that the world water crisis can’t be solved by individuals making changes in their homes. 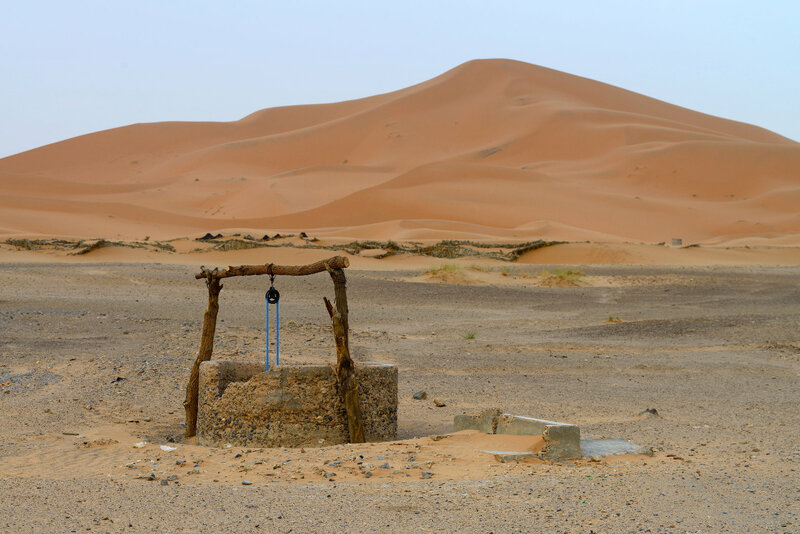 Previous estimates suggested that between 1.7 billion and 3.1 billion people were suffering from occasional water shortages, and that was bad enough. The new analysis of data collected 1996-2005 identified regions where people are using water at twice the rate it is being naturally replenished. Prof Arjen Hoekstra, who led the study at the University of Twente in the Netherlands, calls water scarcity “the top problem” of all environmental concerns currently facing the world’s population. China and India are home to nearly half of the people experiencing devastating water shortages. Other areas heavily impacted include Bangladesh, Mexico, Nigeria, and Pakistan. In the United States, water shortages are impacting residents predominantly in drought-stricken regions like California, as well as in Texas and Florida. Hoekstra and his coauthor are urging people to think beyond conserving a few gallons of water at home and start looking at the larger ‘water footprint’ created by meat consumption and the manufacturing of industrial products. The study was published February 12 in the journal Science Advances. We've had the technology to change this for years, it's simply not utilized. A new study shows 4 billion people are experiencing severe water shortages, more than previously thought.